The Itinerary: This walking tour allows you to visit the Oltrarno district, the area of workshops and the place where the true Florentines live. At sunset, the neighborhood comes alive, the typical restaurants and wine vendors are filled with tourists and residents. 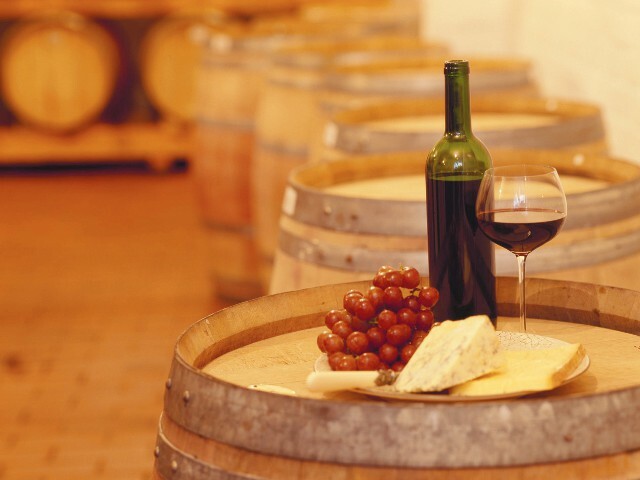 An expert guide will make you feel the athmosphere of the neighborhood, while you enjoy a glass of Chianti with some special snacks prepared for us by a famous local wine vendor. 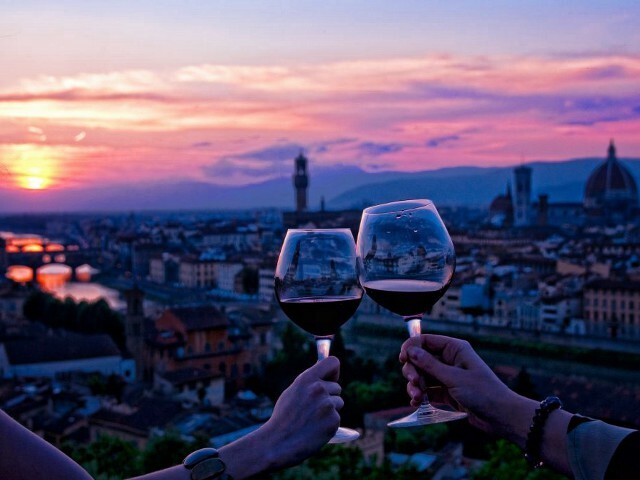 The tour continues in the area of classical Florence, to visit the political and religious centre and to fill our glasses for the second time! 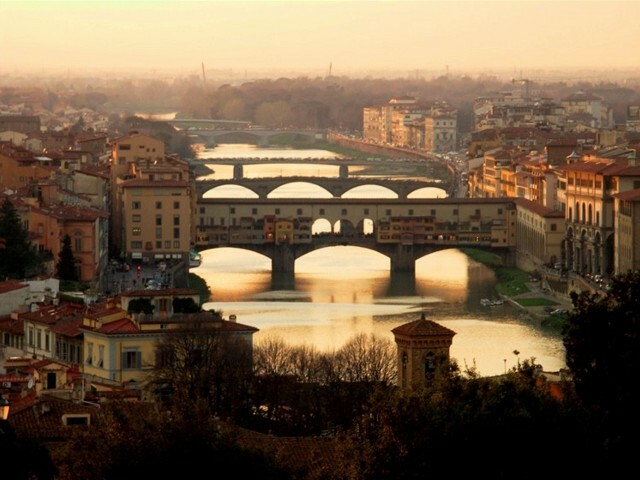 Meeting Point: at 7.15 pm in front of the statue of Benvenuto Cellini at Ponte Vecchio. Price: Euro 45,00 per person. Children under the age of 18 old 22,00 euro with soft drinks.